Trade in any light head, working or not, for a Sartek LED1200MR Light Head. The LED1200MR produces 1200 lumens (equivalent to a 18-21 watt HID) @ 6000 degrees K with a tight spot of 8 degrees, universal voltage input 4VDC- 18VDC . $350 + shipping (labor and testing included). 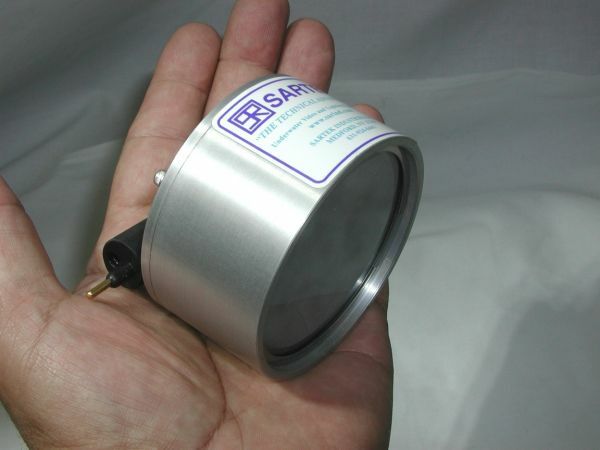 Or upgrade a older Sartek 10 watt HID to a LED 1200 lumen module, universal voltage input 4VDC- 18VDC. home - Copyright 2010© SARTEK INDUSTRIES INC. - Design by KMK Computer Group, Inc.